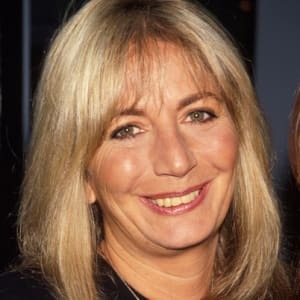 Penny Marshall, born in New York City in 1943, spent her early years as Laverne on the sitcom Laverne and Shirley. In 1985, Marshall&apos;s friend, Whoopi Goldberg, convinced her to pursue a career in directing, starting with the movie Jumpin&apos; Jack Flash. The film wasn&apos;t a hit, but it launched Marshall&apos;s career. She went on to direct Big, Awakenings, A League of Their Own and Riding in Cars With Boys. Born Carole Penny Marsciarelli on October 15, 1943, in New York City, Marshall grew up in the Bronx with parents Tony Marshall, a director and producer, and Marjorie Marshall, a dance teacher. 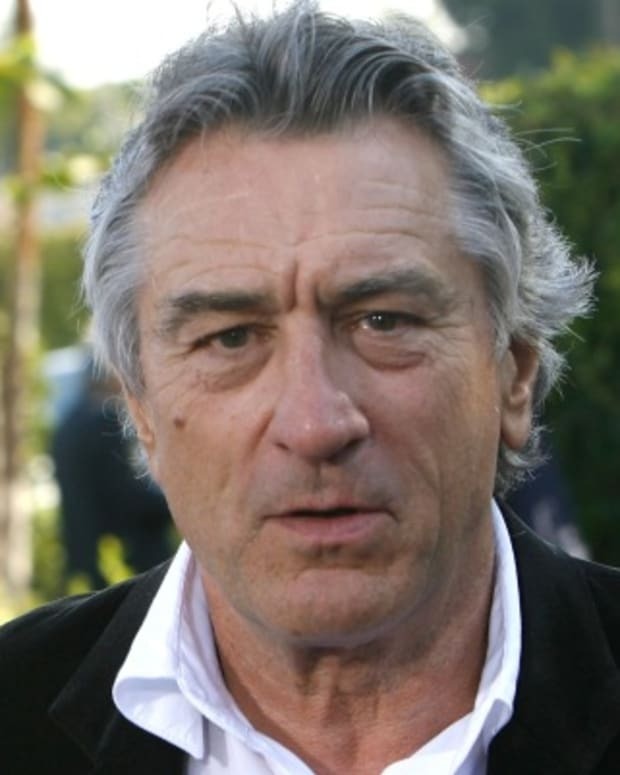 (Penny&apos;s Italian-American father changed the family&apos;s last name before she was born.) Penny had two siblings, older brother Garry and sister Ronny, whom she would later follow into show business. After spending her entire childhood in the Bronx, Marshall "wanted to get out," following graduation from Walton High School in 1960. "I didn&apos;t care where," she said. She ventured west to the University of New Mexico, where she studied math and psychology, and enlisted friends and teachers to help her lose her thick Bronx accent. "Obviously, they failed," she later quipped in her distinctive New York cadence. While in college, she took up with a campus football player named Michael Henry and became pregnant with their daughter, Tracy. She married Henry and dropped out of school. Marshall worked as a tap dancer and secretary to support the young family, but when the marriage ended a few years later, she decided to move to Los Angeles to try to break into show business. 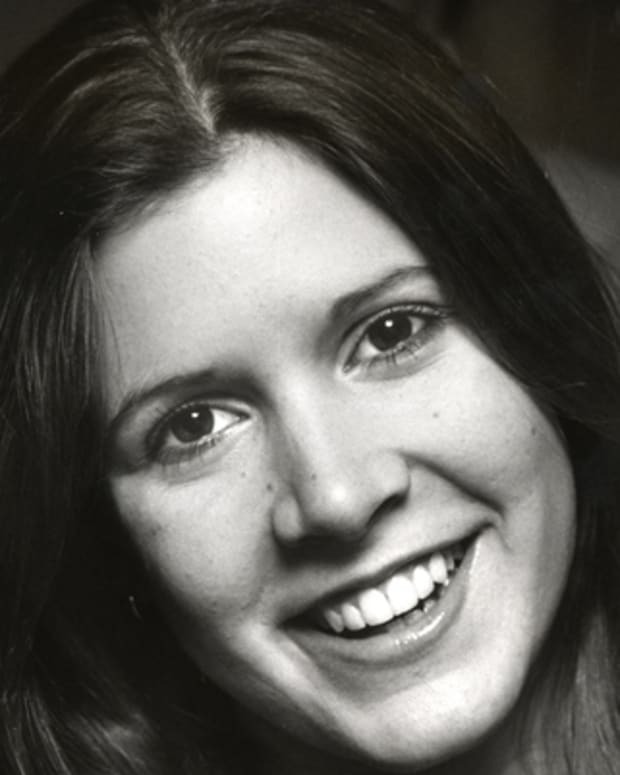 While there, she reunited with her brother Garry, who was working as a comedy writer, and her sister Ronny Hallin, who was a casting director and producer. It was a rough ride at first. The few television commercials she booked focused on her less-than-glamorous looks, featuring her as the "before" in before-and-after ads for supposedly transformative beauty products. 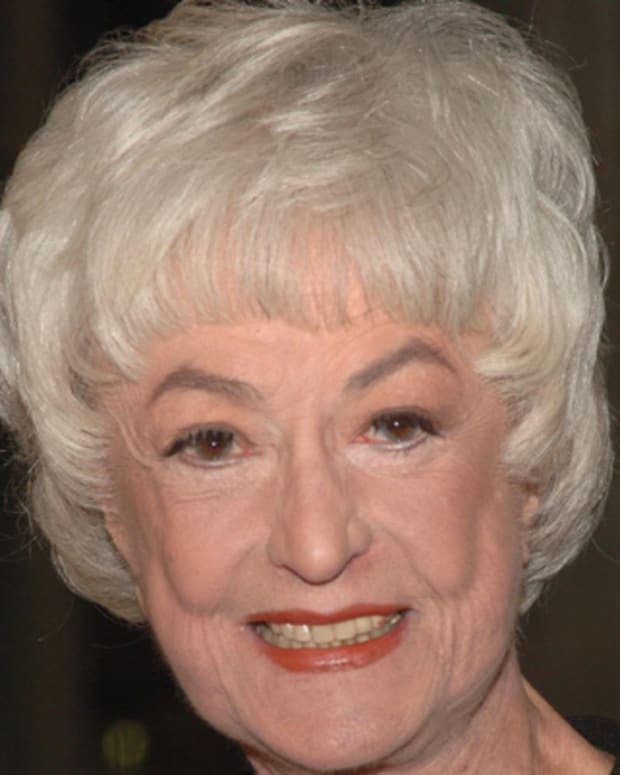 By 1971, after several years in Los Angeles, Marshall landed a recurring role as secretary Myrna Turner on The Odd Couple, a show her brother wrote. Marshall scored two appearances on The Mary Tyler Moore Show before scoring a larger role on another of her brother&apos;s series, Happy Days. Marshall joined the actress Cindy Williams in playing Laverne DeFazio and Shirley Feeney, respectively, double dates of Fonzie and his pal. Audiences responded so enthusiastically to the wisecracking women that Garry Marshall created a spin-off series based on their characters. Laverne and Shirley, a sitcom chronicling the lives of two women working in a Milwaukee brewery, ran from 1976 to 1983 and became a big hit with audiences. The show was also a family affair. Besides the obvious roles played by Garry and Penny (who directed some episodes in addition to starring in the show), mom Marjorie wrote music for the sitcom, and dad Tony played Penny&apos;s brewery boss, Mr. Shotz. "The Marshall family business works because the Marshalls are a family in business together," sister Ronny Hallin said, explaining the family&apos;s successful collaborations. "We each make up for the others&apos; weaknesses." Penny Marshall married the actor and director Rob Reiner in 1971, when he was 23 and she was 27. When Reiner&apos;s role as Meathead on All in the Family ended while Marshall&apos;s success on Laverne and Shirley continued to grow, the marriage hit the rocks. The couple divorced in 1979. Marshall&apos;s career also faced challenges when Laverne and Shirley ended in 1983. Marshall found that few good roles followed. In 1985, Marshall&apos;s friend Whoopi Goldberg convinced her to take over the director&apos;s chair for the movie Jumpin&apos; Jack Flash. Though the film wasn&apos;t a smash at the box office, it launched a successful new chapter of Marshall&apos;s career: directing. With her next picture, the Tom Hanks smash Big (1988), Marshall became the first female director ever to gross more than $100 million at the box office with one movie. 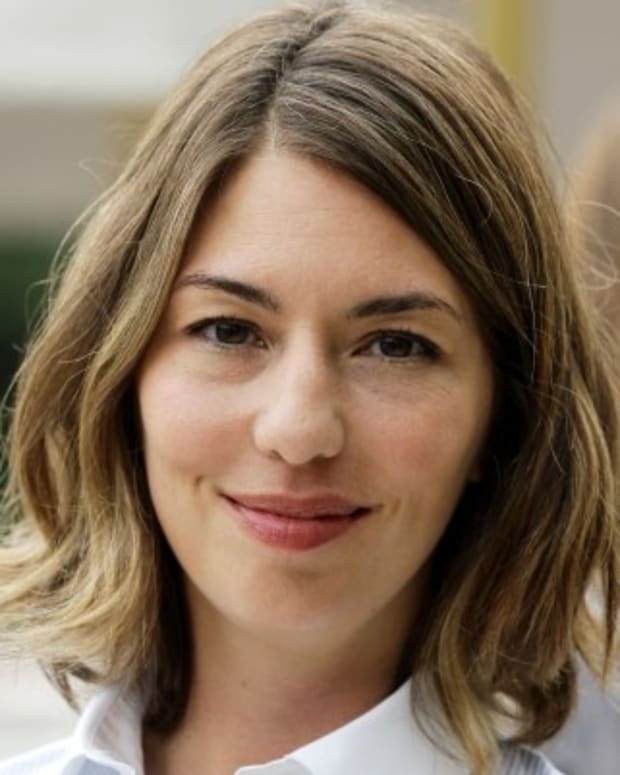 Her next movie, Awakenings, was nominated for a Best Picture Academy Award in 1991. Marshall didn&apos;t win the award, but her stature as a director continued to grow. Her crowd-pleasing 1992 film, A League of Their Own, which cast Geena Davis, Rosie O&apos;Donnell and Madonna as players in a short-lived women&apos;s professional baseball league, also grossed more than $100 million, making Marshall the first woman with two such blockbusters to her credit. Marshall&apos;s films have tended to pull on the heartstrings, a style that some critics have dismissed as corny emotional manipulation. Marshall is unapologetic. "I like corny," she said. "I like what moves me." After directing the 2001 Drew Barrymore film Riding in Cars With Boys, Marshall mostly turned her energy toward producing and acting in cameo roles. She is an avid collector of sports memorabilia and holds season tickets to both of Los Angeles&apos; pro basketball teams, the celebrity-magnet Lakers and the less-glamorous Clippers. In 2009, Marshall&apos;s agent denied reports that Marshall was battling cancer. Though multiple tabloid outlets reported that her health was failing, she did not speak publicly about her alleged illness. It was later revealed that she did have cancer, and her personal struggle will be one of the many topics covered in her new memoir. Titled My Mother Is Nuts, the book will be published in the fall of 2012. "I have had many lives (not in the Shirley MacLaine sense), and you will hear about them all," Marshall said about the book. Marshall passed away from complications from diabetes on December 17, 2018, at her Hollywood Hills home in California. 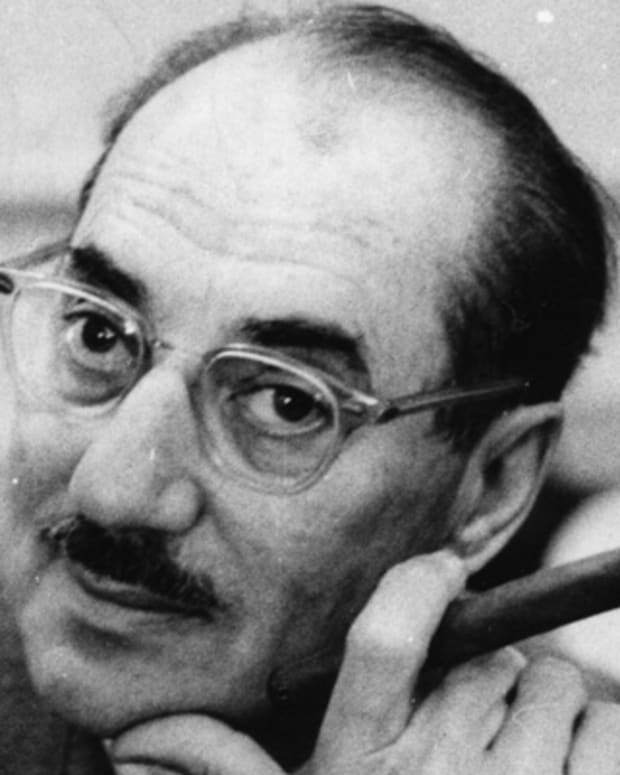 Comedian and film actor Groucho Marx was one of the Marx Brothers. 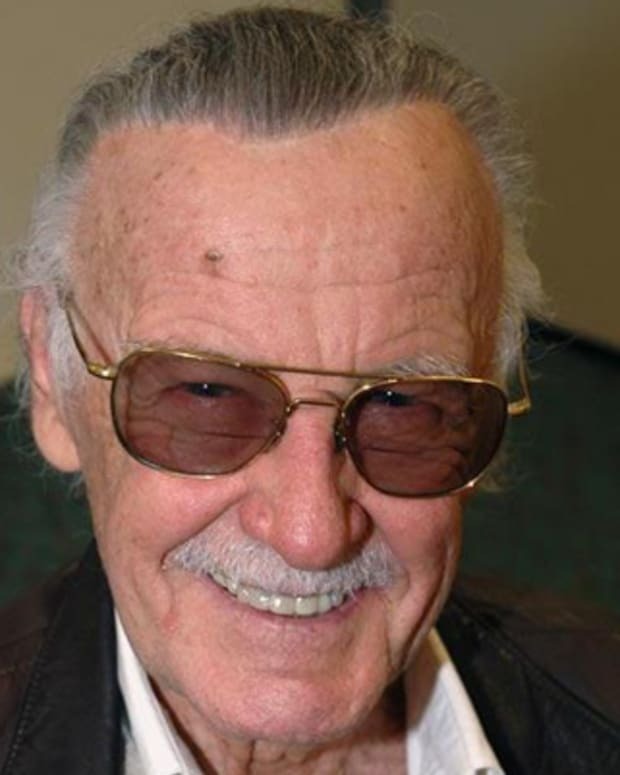 He spent nearly seven decades making people laugh with his snappy one-liners and sharp wit. 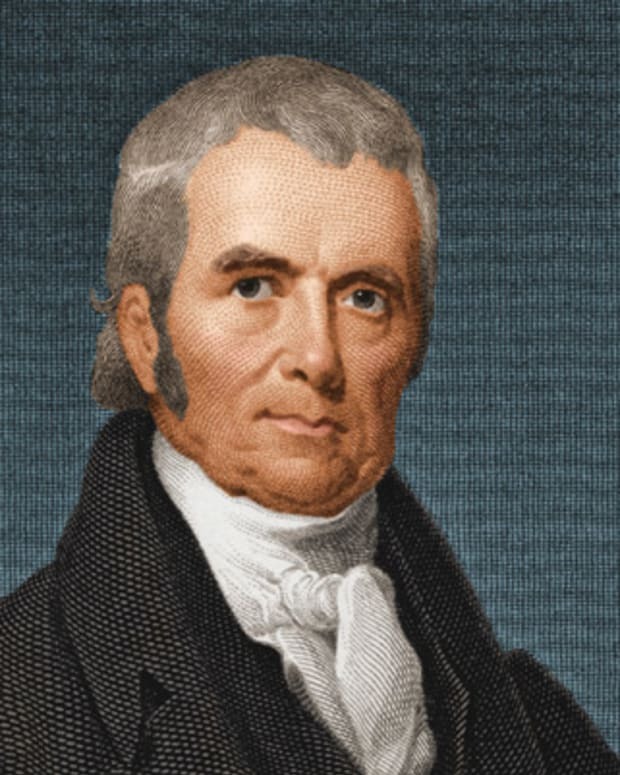 John Marshall became the fourth chief justice of the U.S. Supreme Court in 1801. He is largely responsible for establishing the Supreme Court's role in federal government.